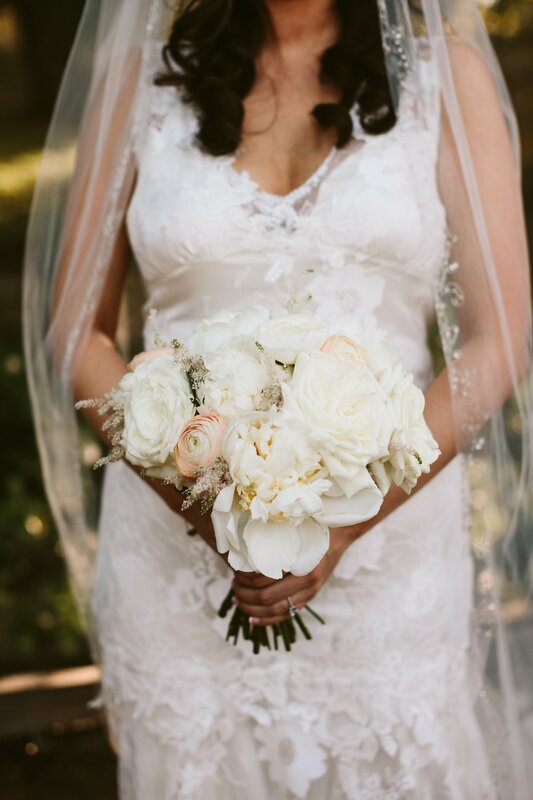 Our design process starts with the core belief that your wedding day is an extraordinary occasion, a beginning to be celebrated, experienced and remembered. We seek to understand what inspires you, what you love, what takes your breath away. 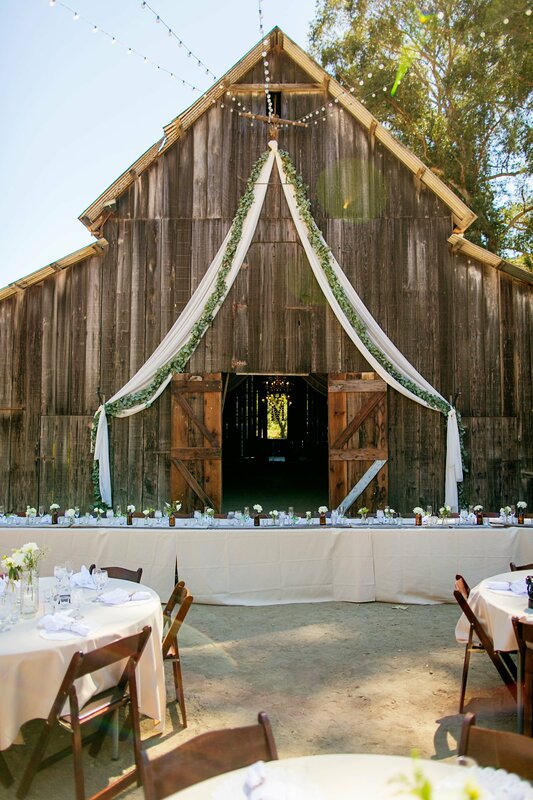 Ultimately bringing together all the elements necessary to bring your vision, your perfect day to life. 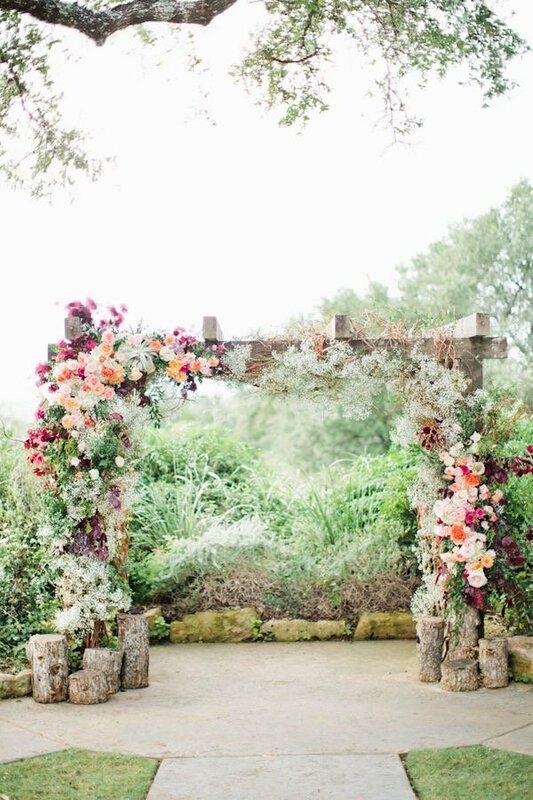 Wisteria Grove’s design staff is here to guide you, to provide expert resources and to orchestrate all the visual components necessary to create a cohesive palette of floral artistry. 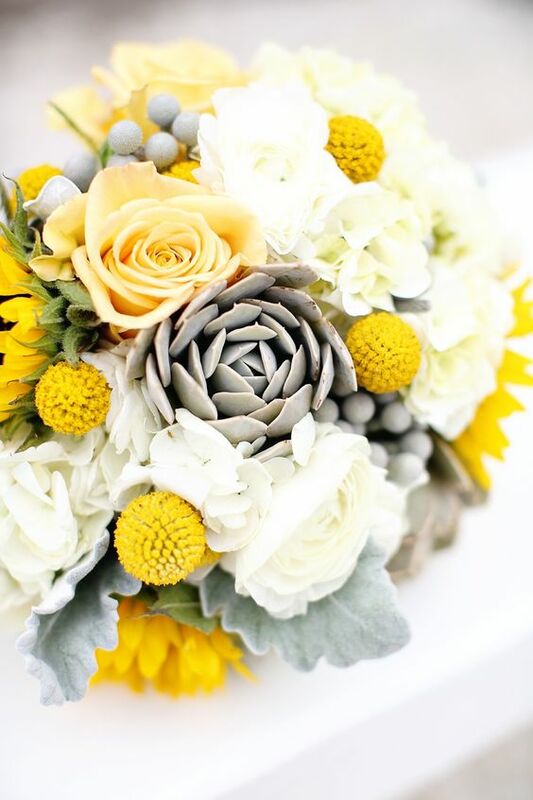 We hope that our passion for design and beautiful flowers will be contagious and that we will together joyfully guide you through this process. Each wedding is a new story waiting to be told. 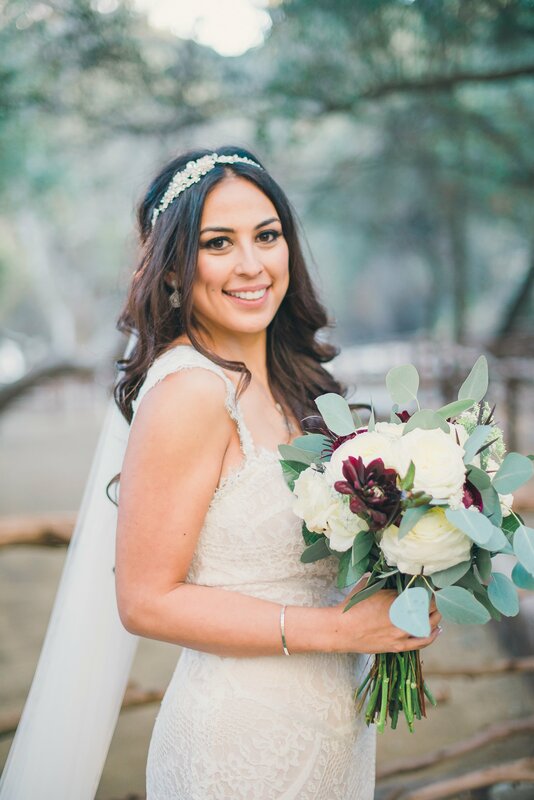 We set out to bring unmatched beauty and personalization to every wedding and approach the creative process anew with each client in hopes of incorporating your inspirations. 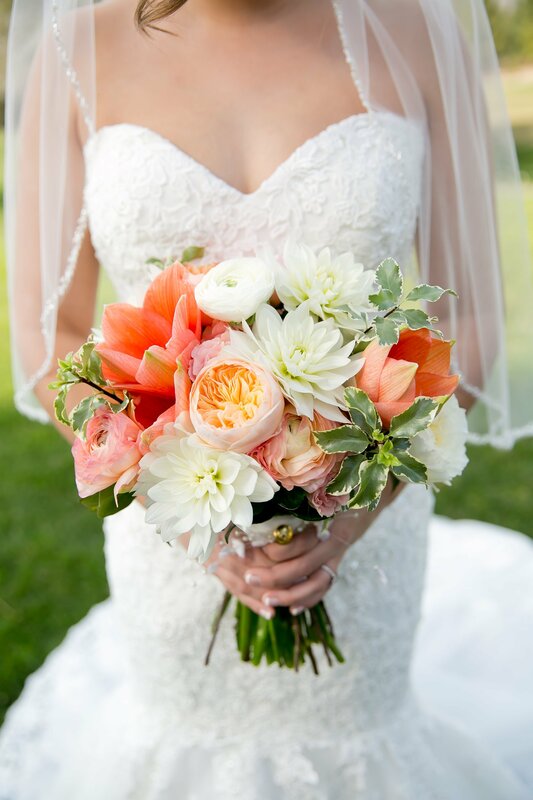 We view the opportunity to design your wedding florals as an honor and a privilege.